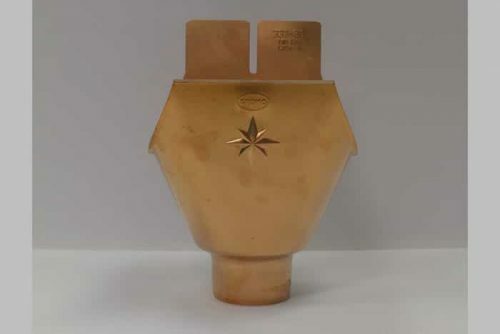 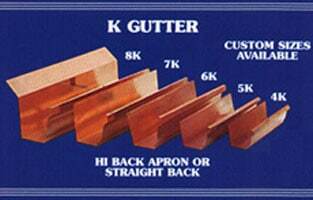 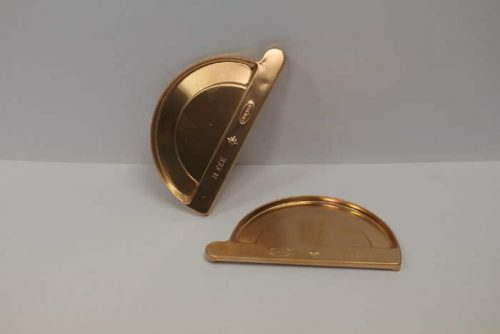 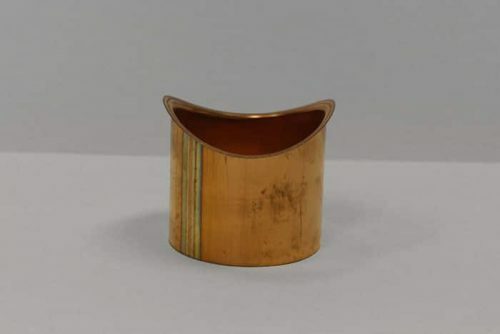 Kobett Metals specializes in copper gutters, copper gutter parts, and copper gutter accessories such as elbows, end caps, outlets, miters, hangers, downspouts, eave boxes, conductor heads, step flashing, hangers, rivets and copper nails. 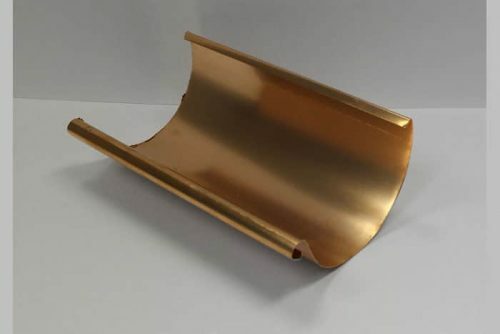 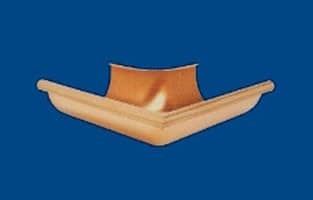 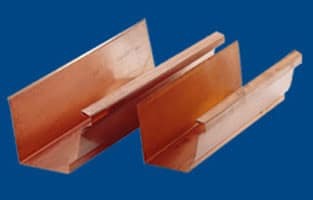 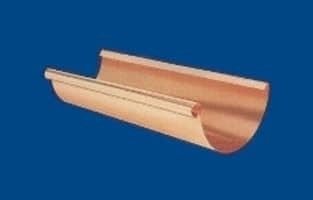 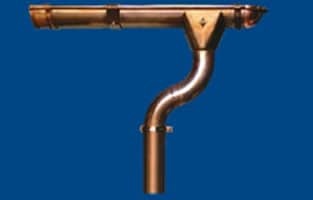 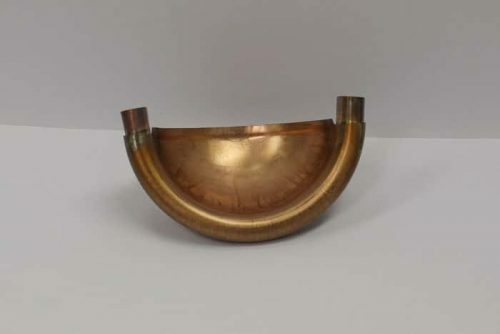 We manufacturer and fabricate many of our own copper gutter styles and gutter products using seven different gutter extruding machines for seamless gutters of different profiles. 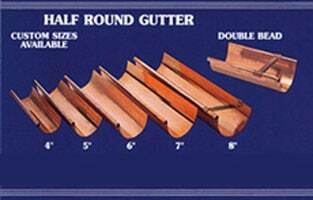 We are also one of California’s largest authorized distributors of Berger and Euracraft gutter systems. 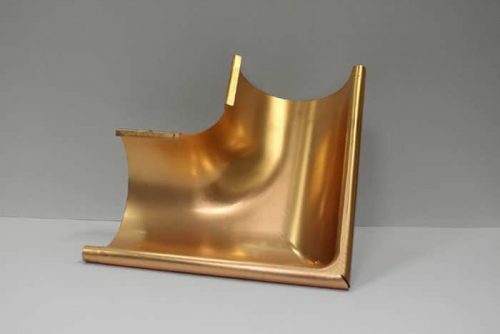 Shopping cart is empty now.